Test our your game without even setting foot on the course! 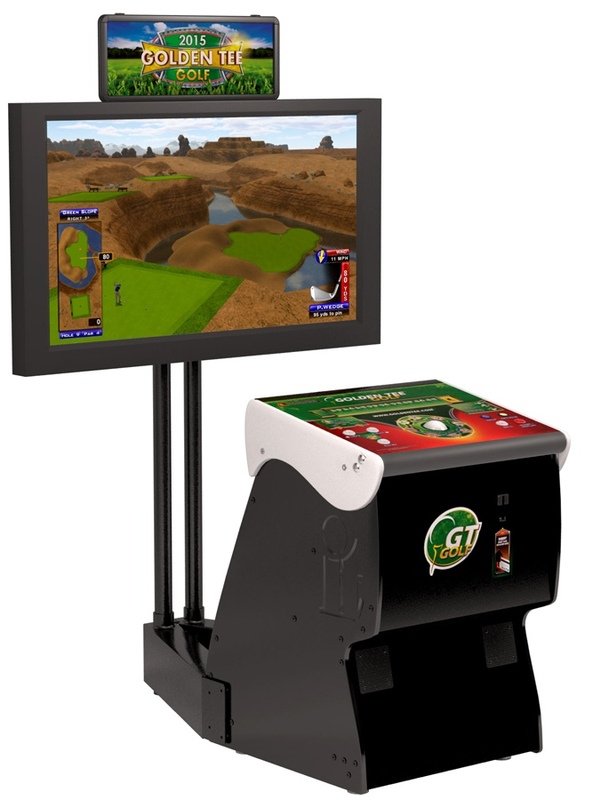 Our Golden Tee arcade game features well-known courses and realistic scoring options. This setup is perfect for all sports fans! 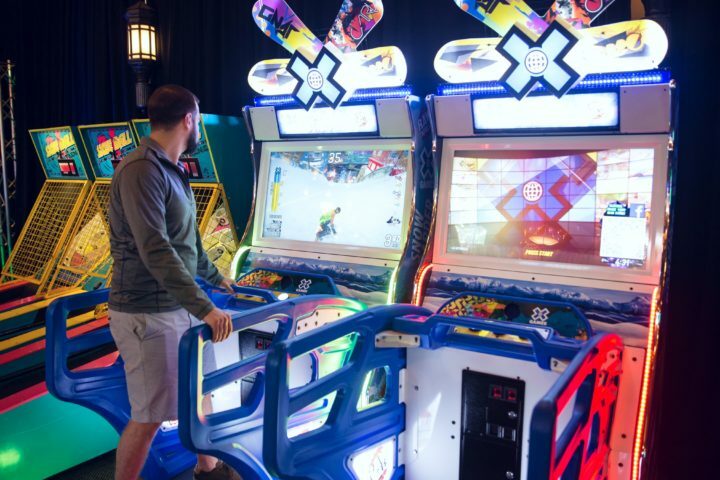 For more sports-themed arcade games check out our: Raw Thrills X Games Snowboarder Arcade Unit, Cruisin’ Hoops Basketball, or our Double Shot Hoop Game. 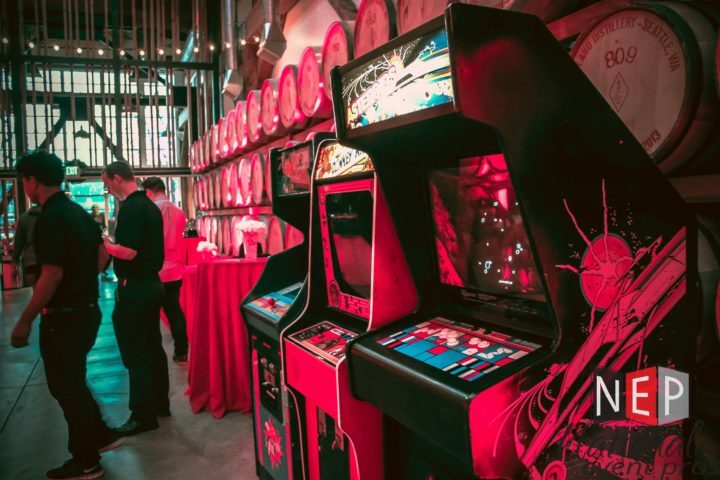 Bring the classic feel of the golden age by bringing arcade games, pinball machines, and/or racing games to your next event! Great entertainment source for all ages!